Joe Cole has praised Maurizio Sarri for dropping Kepa Arrizabalaga and going with Willy Caballero during Chelsea’s victory over Tottenham Hotspur while adding he should stick with the Argentine ahead of the Spaniard. As a consequence for Kepa’s refusal to be subbed off during the League Cup final loss to Manchester City, Sarri has opted to give Caballero his first Premier League start of the season. The 37-year-old rewarded the Italian with a clean sheet in a derby that saw the Blues come up with a colossal defensive display overall, preventing Spurs from mustering a shot on target although Harry Winks did rattle the crossbar at one point. 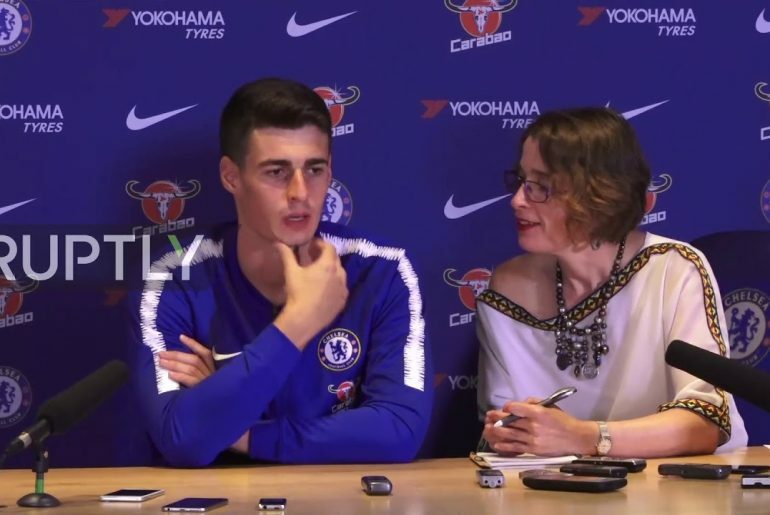 Cole, who now works as part of the coaching staff at the club’s academy, shot down thoughts saying the Kepa substitution row undermined Sarri’s authority and instead insisted the 60-year-old remained in control of the squad. He also believes the ex-Napoli boss acted bravely in dropping Kepa for Caballero, owing to the maximum points they garnered against Spurs. 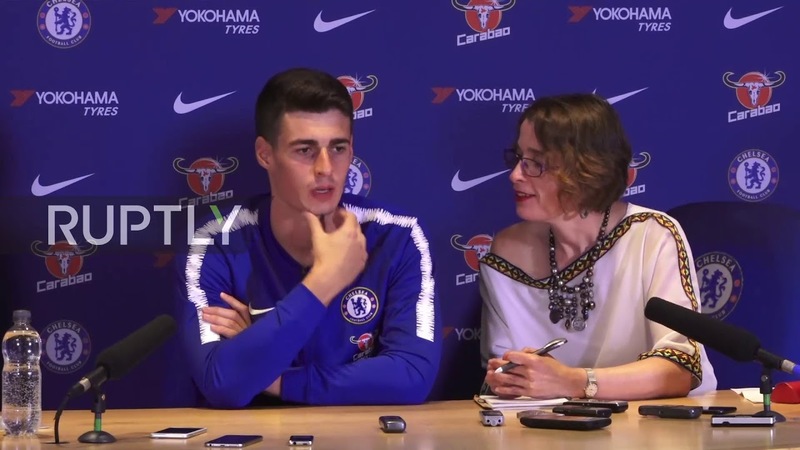 After the incident, Sarri has said Kepa will remain as his first-choice goalkeeper yet Caballero may see his first league start of the season as an opportunity to challenge the world’s most expensive goalkeeper for the right to be the Blues No1. “And by the way he’s [Caballero] a full international, he’s a very good goalkeeper. He’s played for Manchester City, he’s played for big clubs, he won’t let you down,” continued Cole. “Sometimes the goalkeepers, you might say he’s not had much to do. By the way, he would have marshalled that defence, with his experience, telling them where to go.